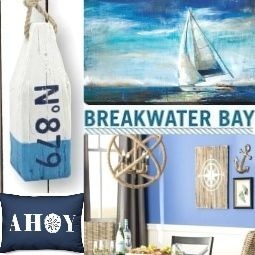 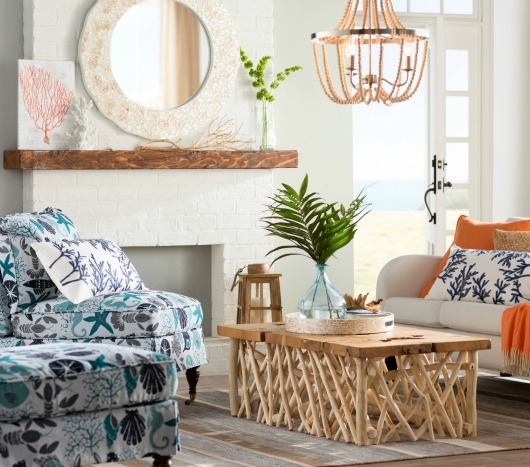 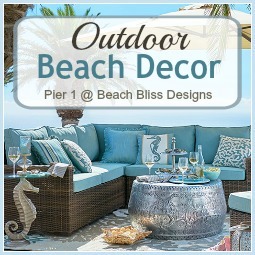 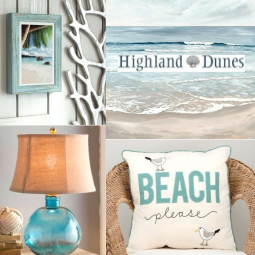 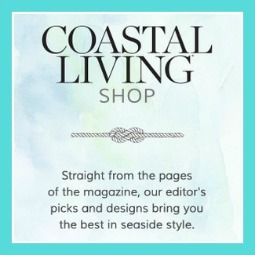 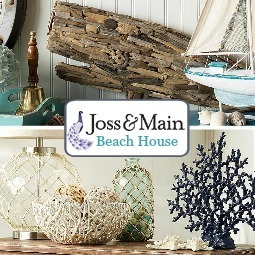 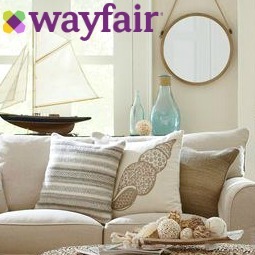 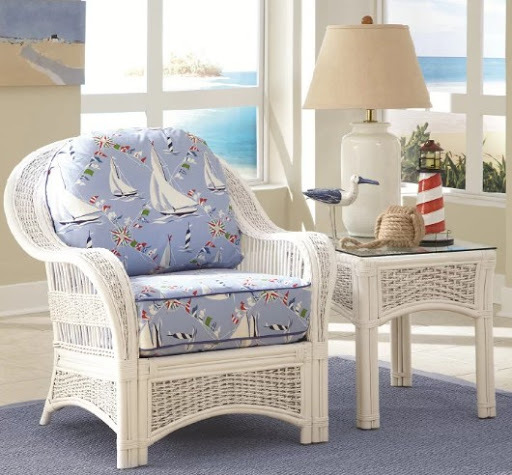 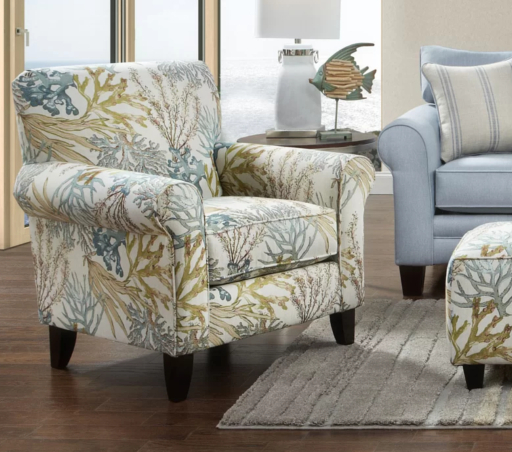 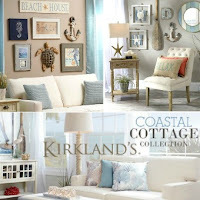 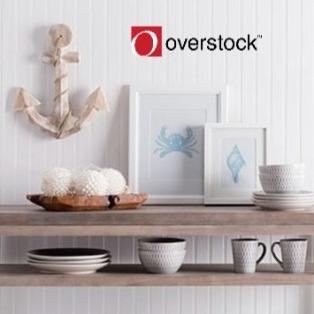 Wayfair's Coastal Style Accent Chair Collection includes a few great Coastal Theme upholstered chairs with arms and without, as well as wicker chairs with coastal theme upholstered cushions. 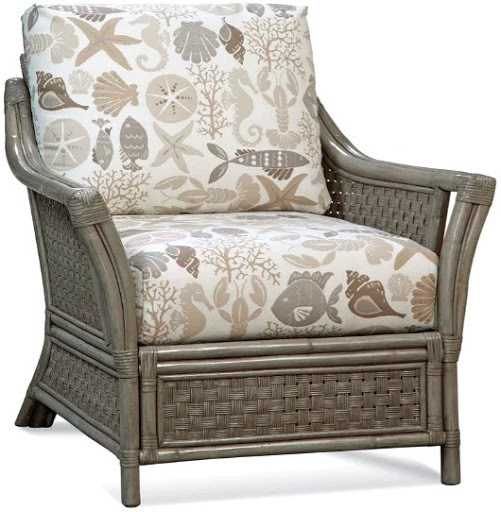 Upholstery in 70% Cotton and 30% Linen, and made in the USA. 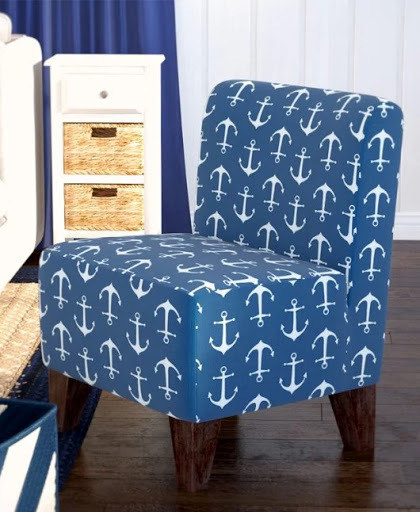 Panama Jack's Bora Bora Chairs upholstered in a nautical fabric, seen in a home on Houzz. 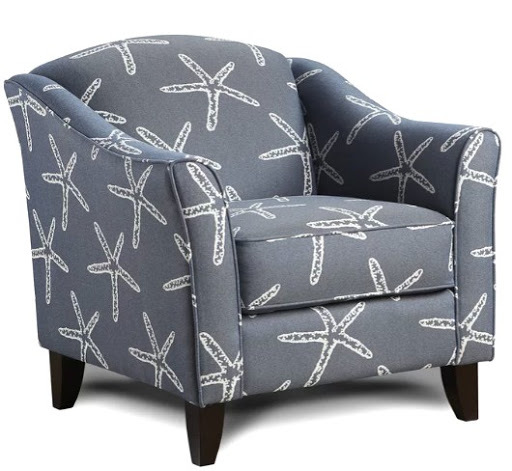 There are several coastal theme fabric choices for these chairs. 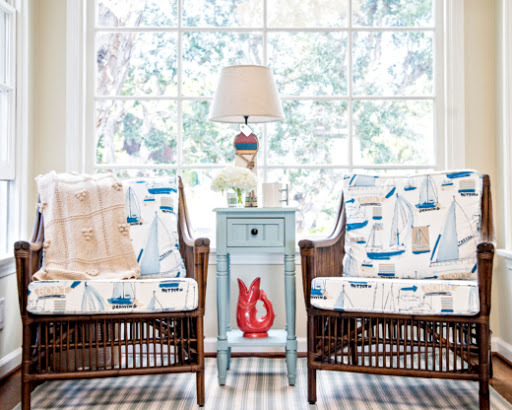 Shop the Buoy Lamp. 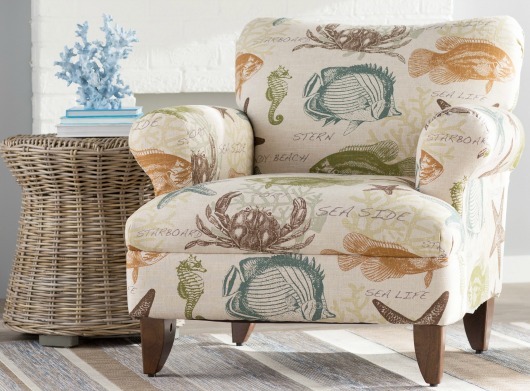 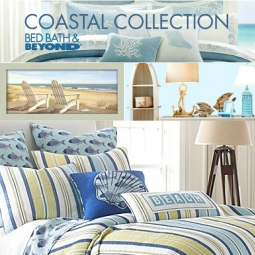 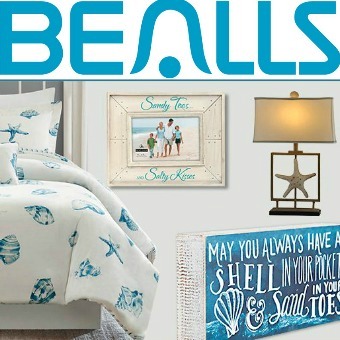 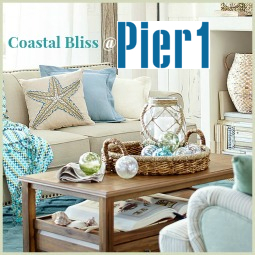 These coastal upholstered chairs will bring bold sea inspired style to your home. 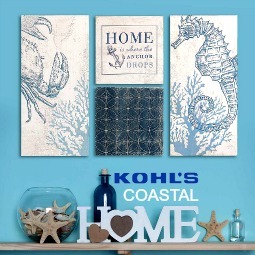 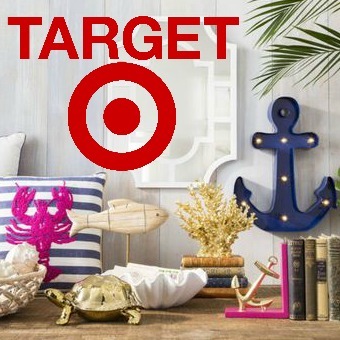 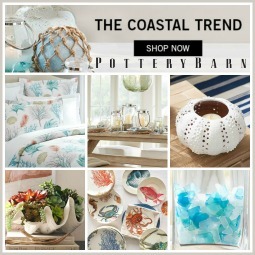 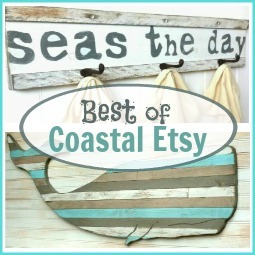 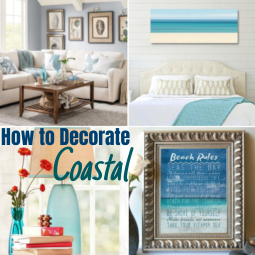 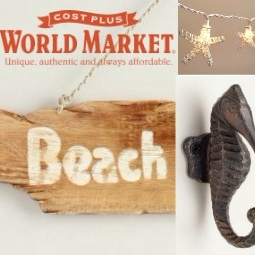 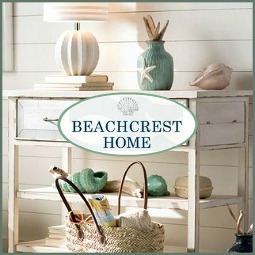 Or use them as an inspiration for a DIY Coastal Upholstery Project.